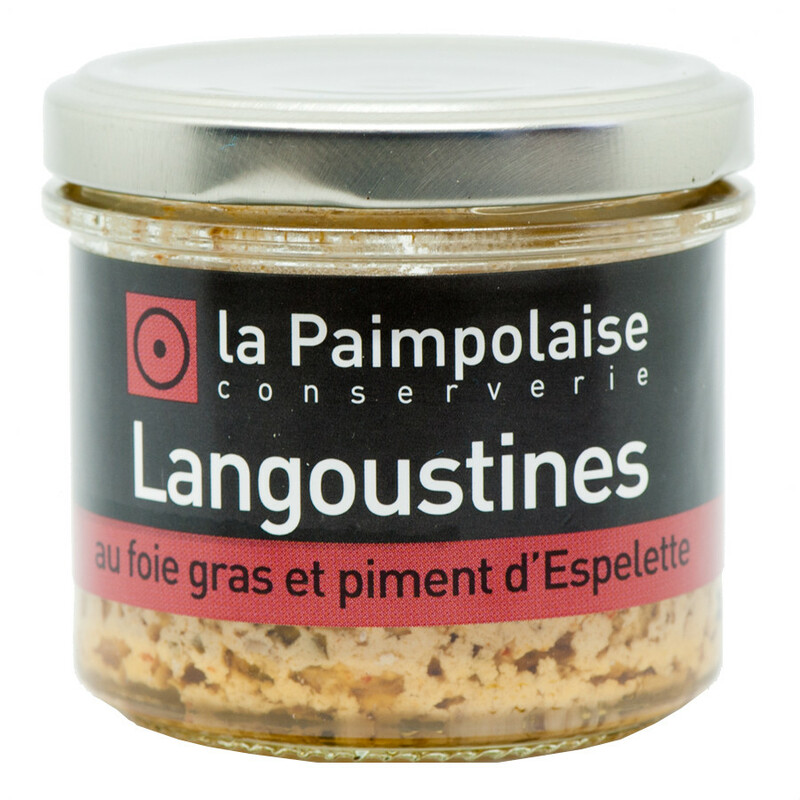 Discover the subtle taste of langoustines combined with foie gras. 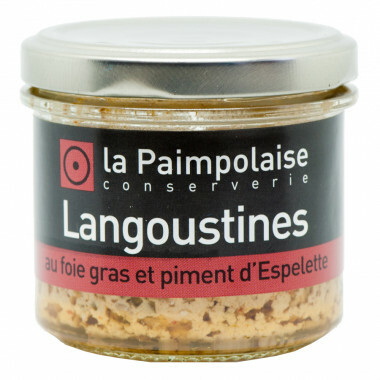 The real gourmet will appreciate this subtle land & sea recipe, with delicate langoustine meat prepared with foie gras. 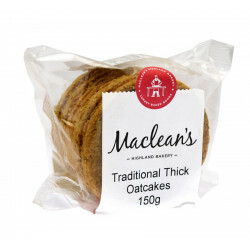 Delicious spread on toasts! Ingredients: cream, langoustines 28%, haddock, duck's foie gras 5%, olive oil, Millac salt, algaes (agar agar et wakame), Espelette chilli 0,3%, cider spirit.